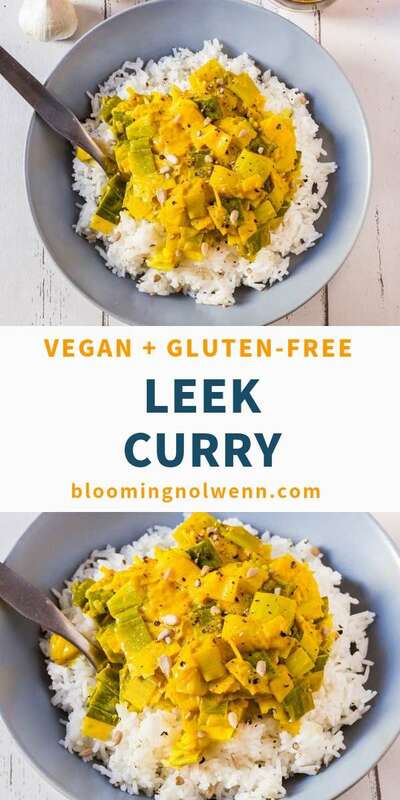 3-ingredient (not including rice) Easy Vegan Leek Curry made in 20 minutes and perfect for a quick and healthy lunch or dinner. 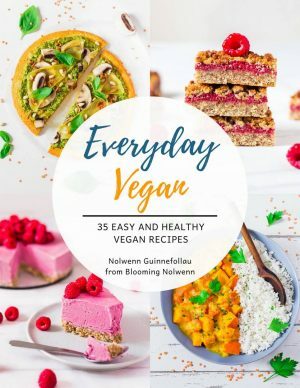 Vegan, Gluten-Free, Oil-Free. 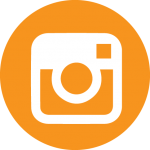 Today I’m sharing with you my current favorite and easiest recipe for those days when you don’t feel like cooking but still want something hearty and healthy. 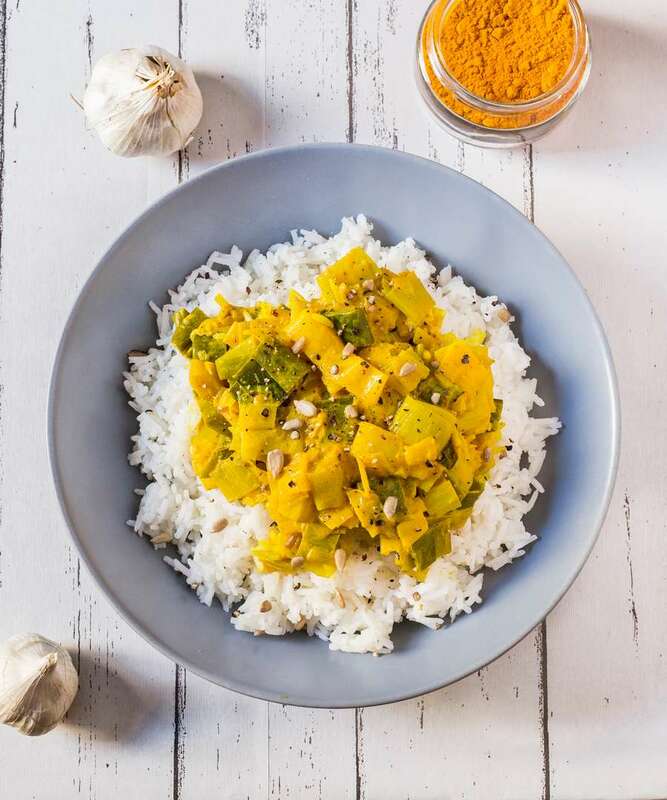 You’re only going to need 3 ingredients for this leek curry: leeks, curry powder and coconut milk. 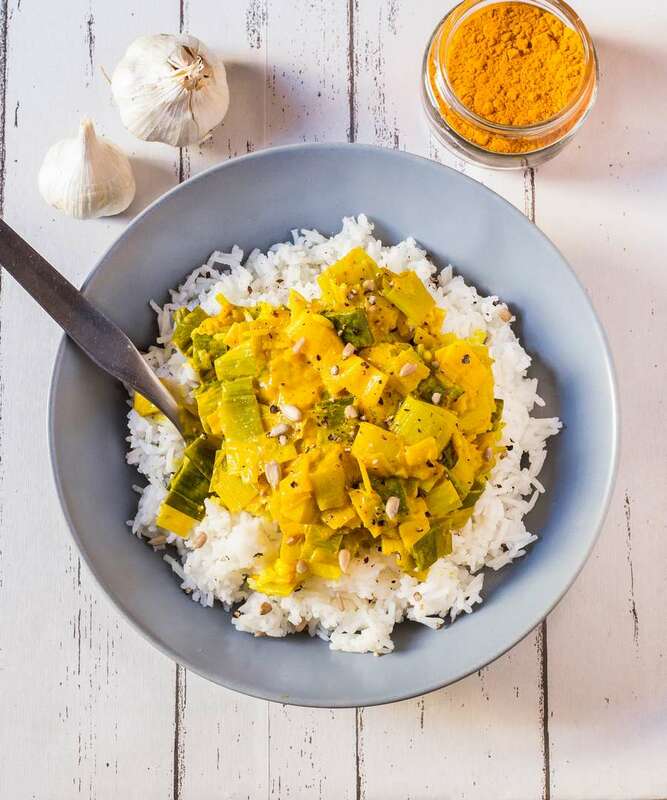 I personally like to serve this curry over basmati rice and add some crushed black pepper on top. To make this delicious curry, start with steaming leeks until tender. 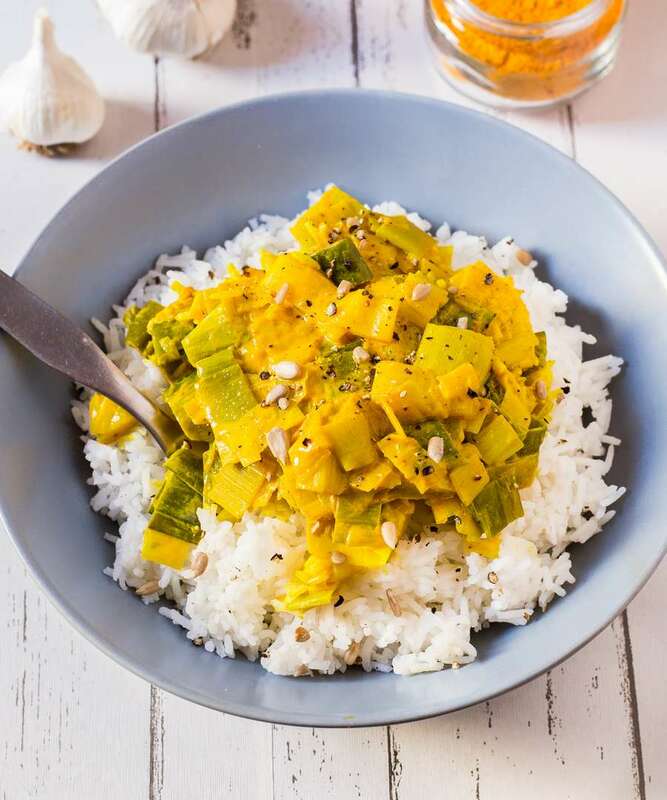 Then, prepare the coconut sauce by combining coconut milk and curry in a saucepan over medium heat. Finally, add leeks to the sauce and serve over basmati rice. You can add other vegetables such as carrots or pumpkin if you wish, but this recipe is already delicious with leeks only. 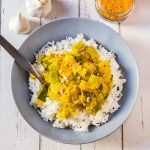 3-ingredient Easy Vegan Leek Curry made in 20 minutes and perfect for a quick and healthy lunch or dinner. It is so flavourful! Vegan, Gluten-Free, Oil-Free. Wash the leeks thoroughly, chop and steam for 15 minutes or until tender. In the meantime, cook the rice according to the instructions on the package. 5 minutes before the rice and the leeks are cooked, add coconut milk and curry powder to a saucepan over medium heat. Stir until well-combined and heat up for 5 minutes. Once the leeks are cooked, add them to the curry and coconut sauce and toss until evenly coated. Serve the curry over the rice. Enjoy while it's hot!